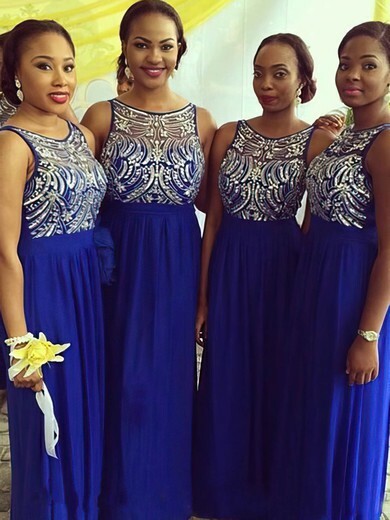 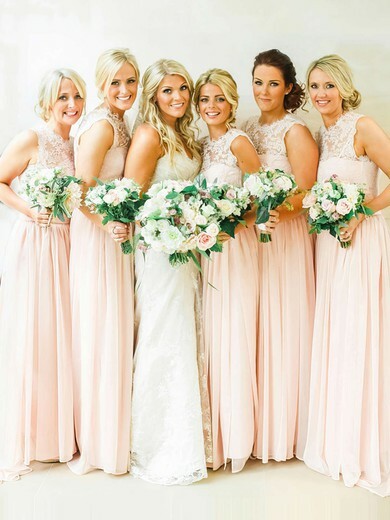 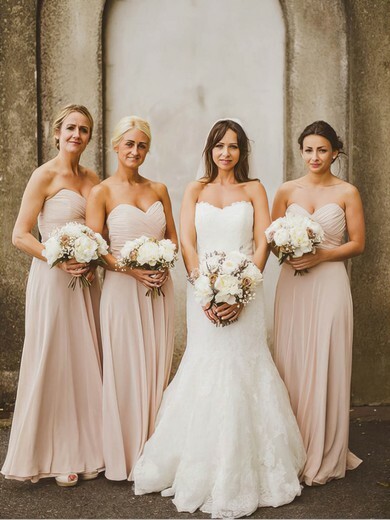 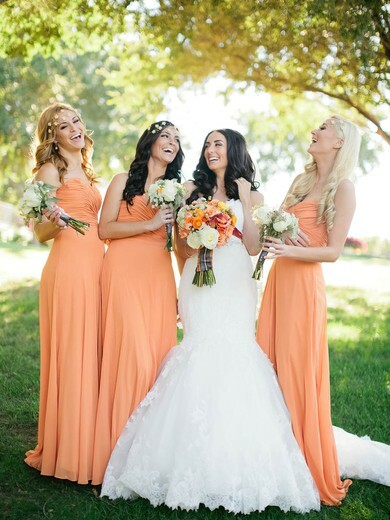 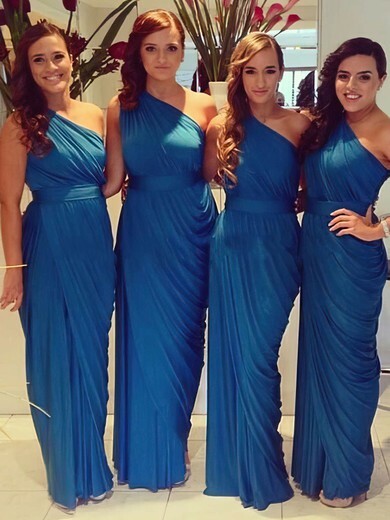 More brides today are breaking away from traditional taffeta bridesmaids gowns and opting for more modern, chiffon dresses. 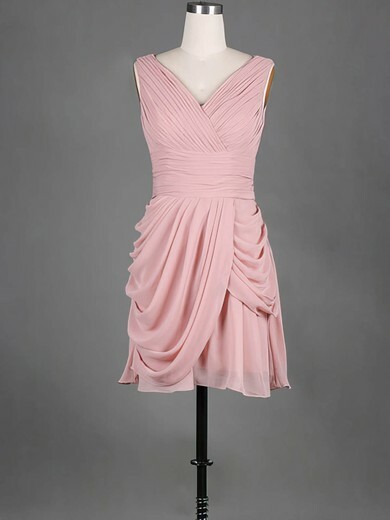 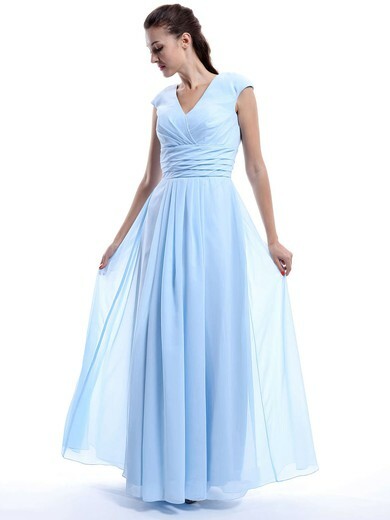 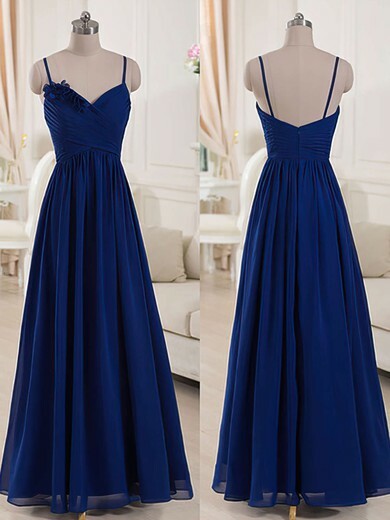 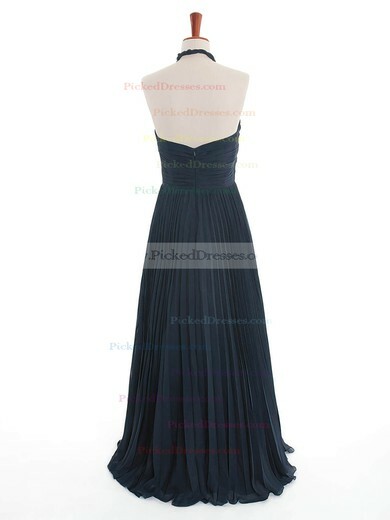 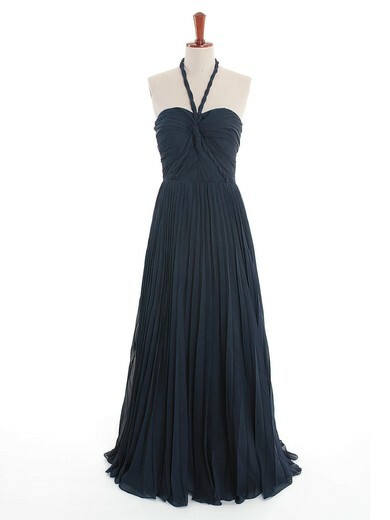 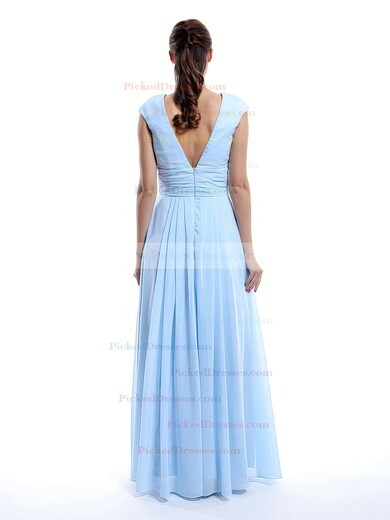 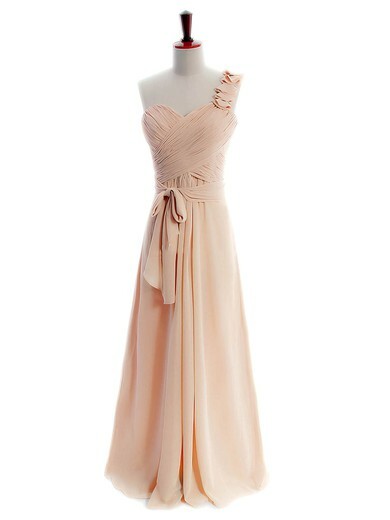 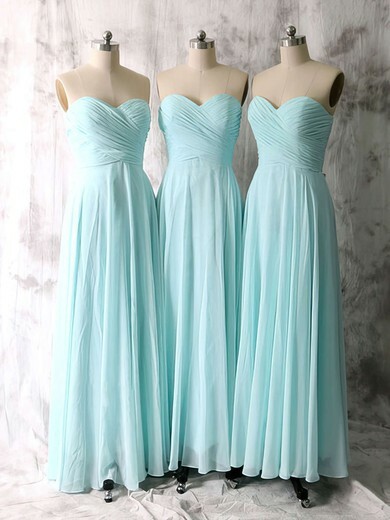 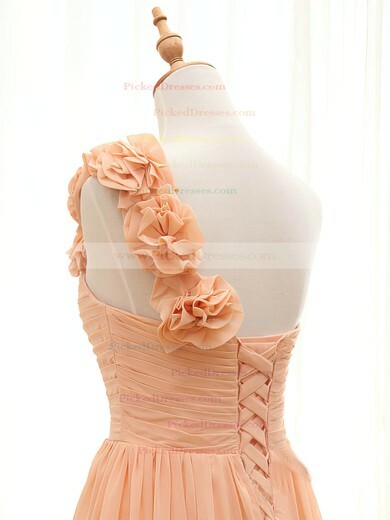 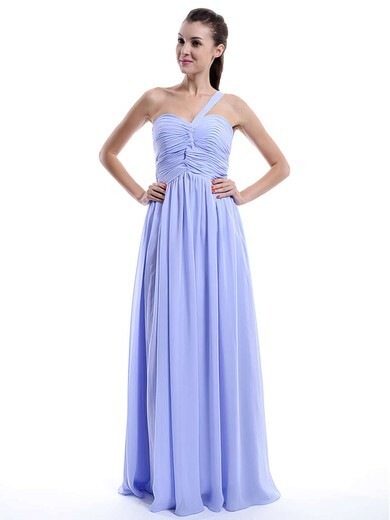 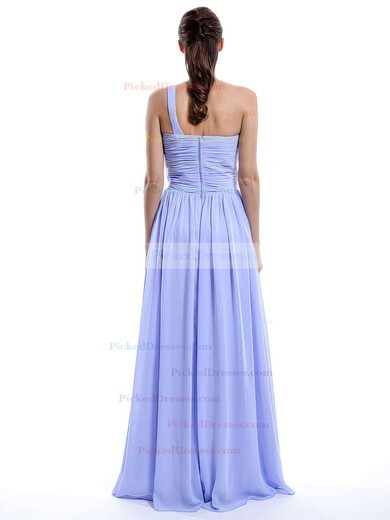 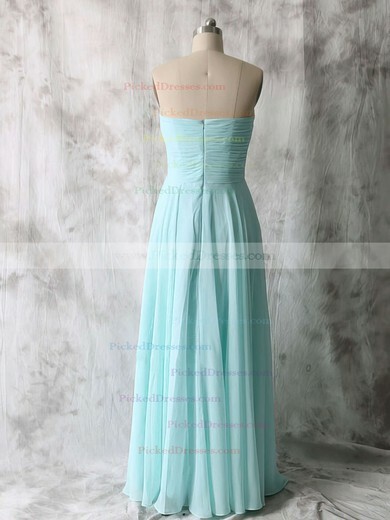 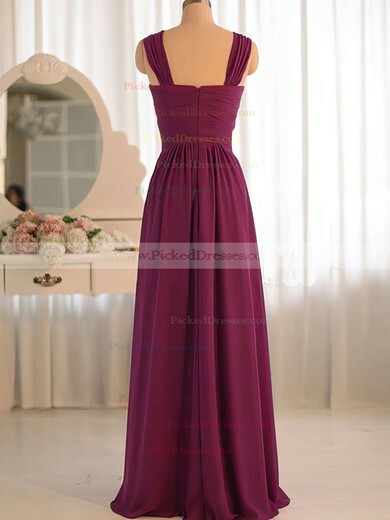 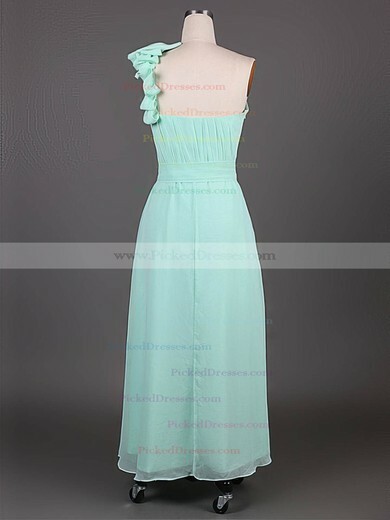 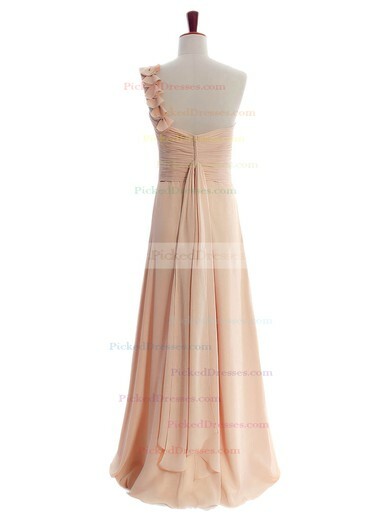 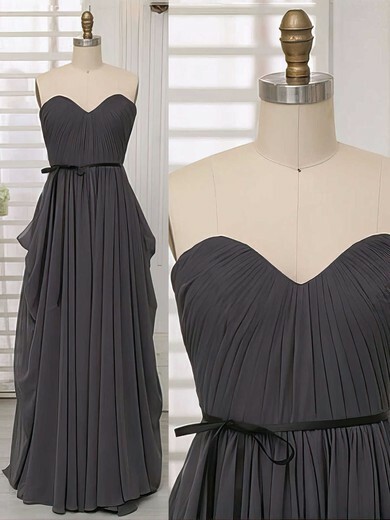 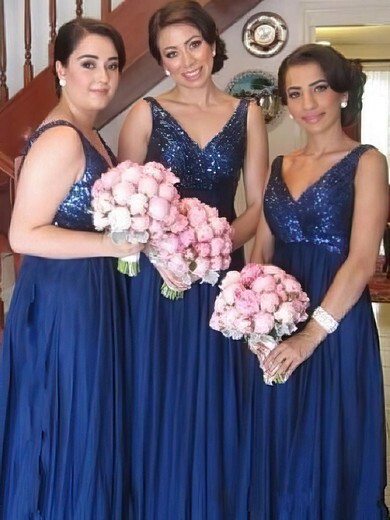 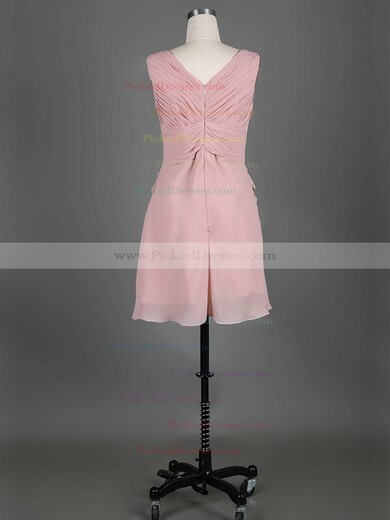 Chiffon bridesmaid dress collection by Pickeddresses offers illusion necklines like sleeveless strapless, sweetheart, and V-neck. 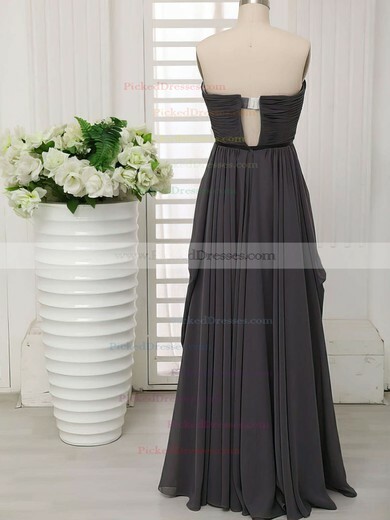 Mid-thigh to knee length. 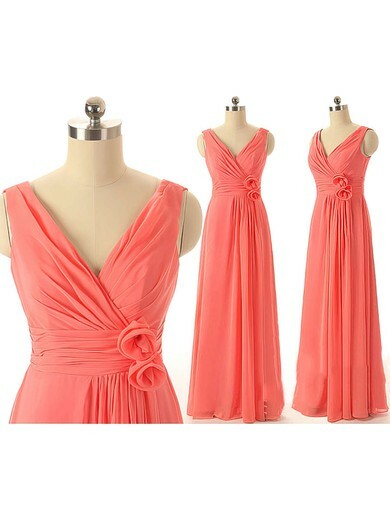 Fun and flowy, NOT stiff and stuffy.